I know every time you log onto social media specifically Pinterest you see are bombard with graphics saying how to make $100,000 a year or some other large sum of money. Honestly, I do not want to just post one article on the subject of how to make that sum of money. Instead, I have decided to do a series on the subject matter. 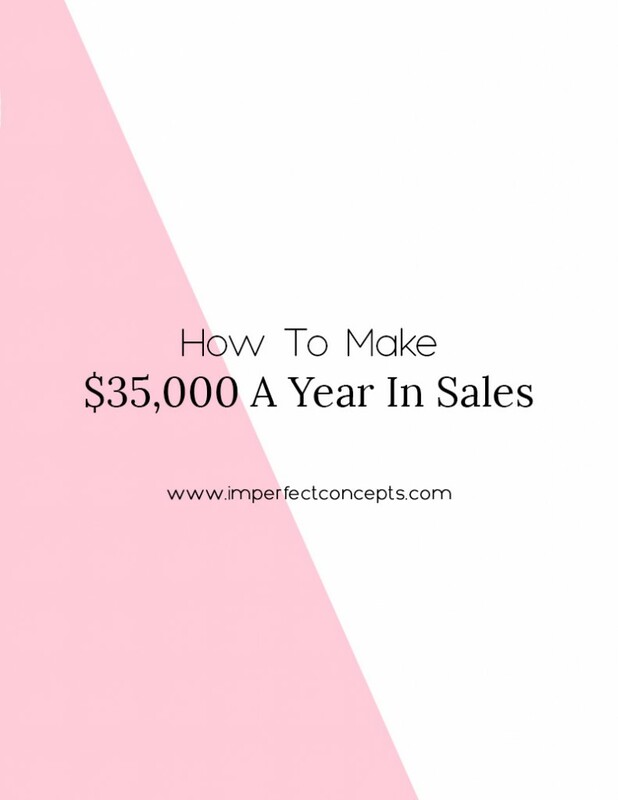 First, I want to share how to make $35,000 a year in sales. Then share how to make $50,000, $75,000 and finally $100,000. I know you as my audience and your income level varies. 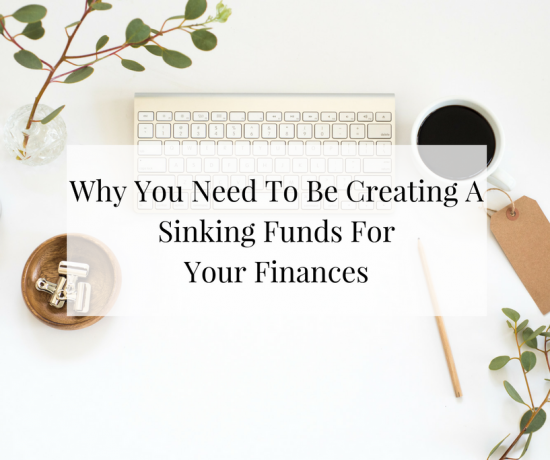 If you’re a new entrepreneur there is a chance you are still working a 9 to 5 so it is better to focus on how to make $35,000 to $50,000 then jump to six figures. Please noted I included quarterly into the line up because most people do not break down what they need to be doing throughout the four quarters of the year. So, for three months you need to bring in that figure. After you know what you want to make a year and how the numbers are broken down over the year its time to figure out how your products or services can bring in that revenue. One thing I mention to all my clients no matter if they are a product based company or a service based company is to have tiered level type products within their company. You need to make sure there are various levels that people can purchase at. Within ICB Consults you can buy products at as little as $2 all the way up to $375 an hour consulting. There is a wide range of price points. If I need to bring in $35,000 a year for my business then I would need to break it down to what I want to make based on the products I have. If you’re a service based company your highest product would be your actual consult or working with you. If I only did consultations this year that would take me 93 consultations to make $35,000 a year. However, its best to a mixture of product and service. Less stress on how. For example if I am product based company such as an accessory, I need to think how can I get my customers average order to be $32 or more. That’s three orders a day at $32 to hit my daily sales goal of $95. If you do that every day of the week you hit your weekly sales goal. Sit down with a pen and paper to see the combinations you can make in order to make your sales goal.